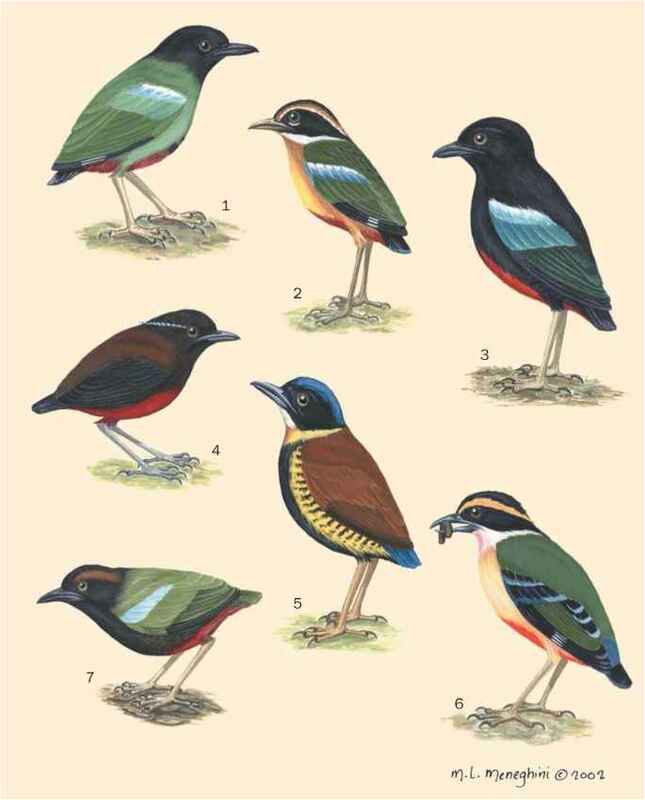 English: Hill swallow, Pacific sea swallow, Pacific swallow, welcome swallow; French: Hirondelle de Tahiti; German: Süd-seeschwalbe; Spanish: Golondrina Pacífica. 5.1 in (13 cm). The back, wings, and tail are colored glossy purple-black, with a reddish face and chin and a brown-streaked belly. The tail is deeply forked. Southern India, Southeast Asia, New Guinea, and many Pacific islands. Occurs in open tropical habitats, usually in the vicinity of coastal water. A non-migratory species that uses song and aerial display to defend a breeding site and attract a mate. The song is a loud twittering. Feeds on insects that are caught in flight. Monogamous. Builds a cup-shaped nest of mud and some plant fibers that is attached to a cliff or building. The clutch size ranges from one to three eggs. The eggs are incubated by the female, but both parents feed the young. Not threatened. A widespread and locally abundant species.